Indore: Prime Minister Narendra Modi today heaped lavish praises on the Daudi Bohra community for work being done in fields of nutrition, education and cleanliness. 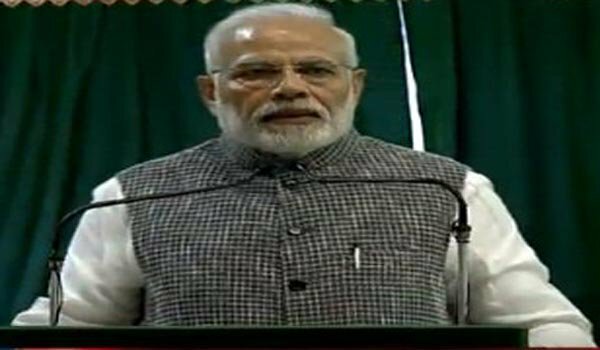 "Such efforts provide strength to the regime in uplifting the country," said Mr Modi while addressing 'Ashra Mubarak' programme organised by the community on the occasion of Muharram at Saifi Mosque here. "Thousands of people got home as a result of efforts by the community," said the Premier adding that several of its members are involved in business with honesty while abiding by rules and law.